MEININGER Hamburg City Center kohteessa Hampuri, Saksa: Varaa nyt! 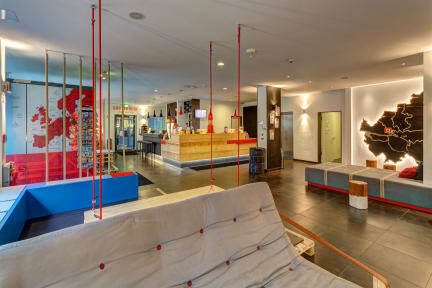 if you like to stay in hostel, that is realy clouse to hotel life, take this. staff is good, breakfast super for that price (6.90). i enjoyed!